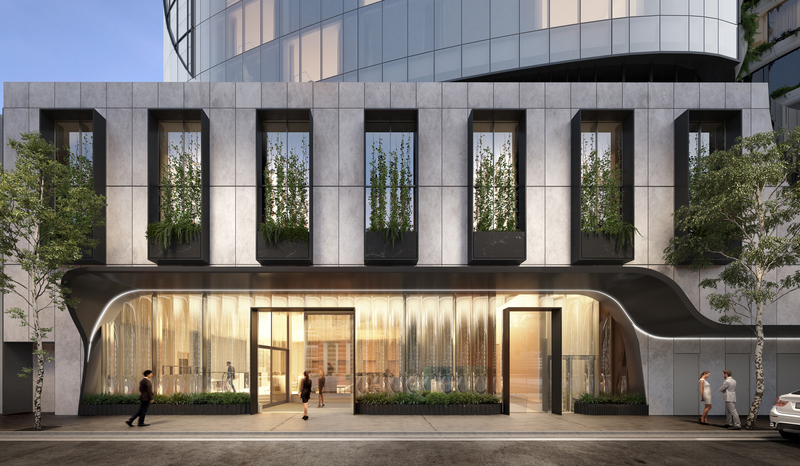 WE CREATE REMARKABLE ICONIC DEVELOPMENTS THAT CAPTURE MELBOURNE’S IMAGINATION. 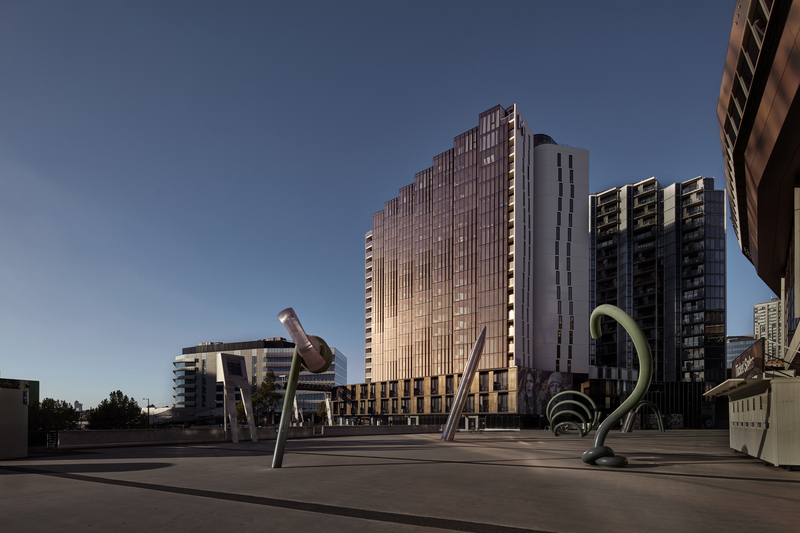 Nestled in a prestigious inner-city enclave, with both the CBD and Fishermans Bend on its doorstep, Normanby Melbourne brings together the very best of Melbourne living in one sculptural landmark address. Designed by award-winning DKO Architecture, the hotel will be part of the mixed-use development that includes The Docklands Residences. 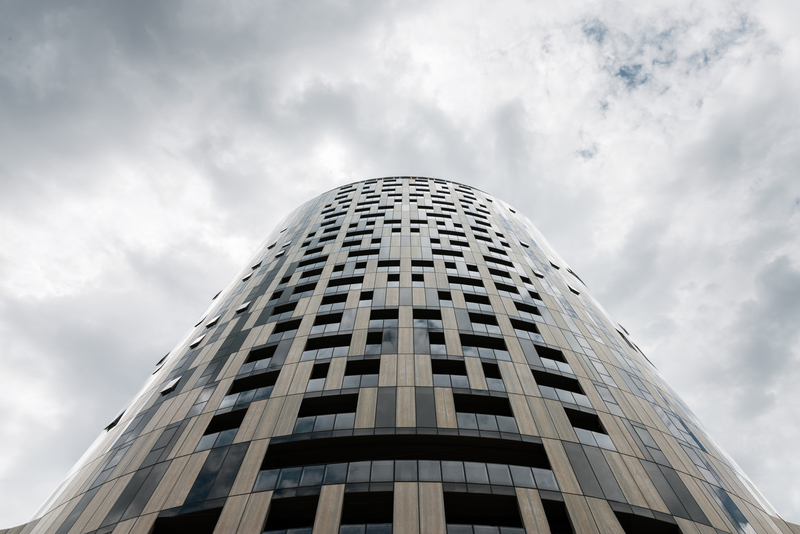 M Docklands is the synthesis of everything Capital Alliance stands for. Stunning and ‘talk about’ architecture. A truly remarkable landmark that has enhanced Melbourne’s docklands to become a ‘must-be’ place to live and a highly desirable, easily workable commercial location. Set in the heart of leafy Box Hill, Wattle Park Apartments demonstrate our approach to creating a building that is the sum of every perfect part. 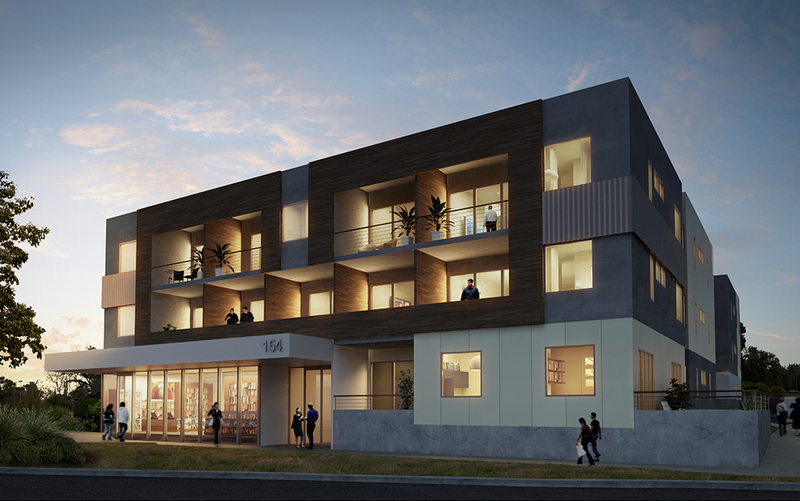 In a city famous for it’s livability we wanted to make these apartments a great place to live.